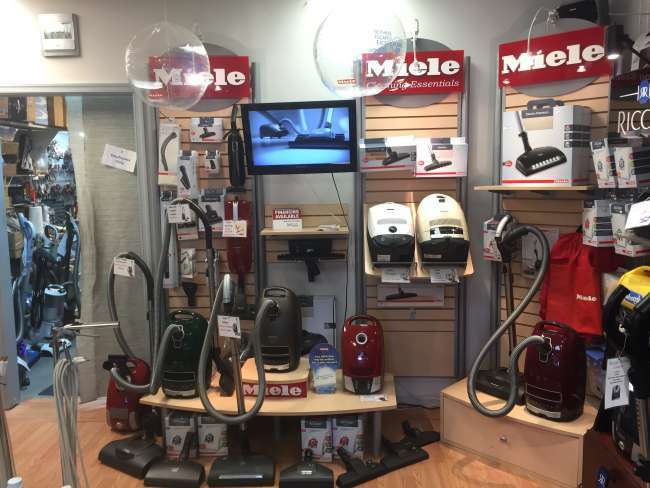 Willett Vacuum is Central Virginia’s original authorized dealer of new Miele and Riccar vacuum cleaners. Family owned and operated since 1968. We are Richmond’s Miele Specialists. Stained and dirty carpets are a thing of the past with deep-cleaning carpet machines from Willett Vaccum. 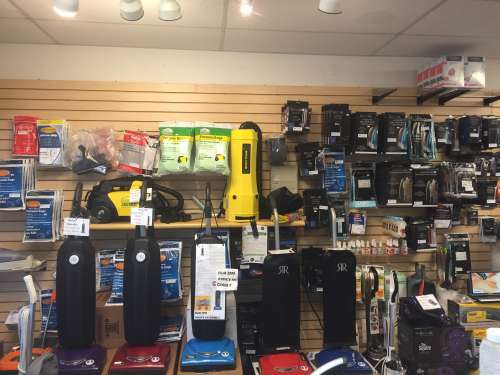 For years now, we’ve made it easy and convenient for Richmond homeowners and businesses rent our dry carpet cleaning machines at terrific prices. Austin Air is the only manufacture to successfully reduce asthma attacks and respiratory problems in a clinical trial conducted by the medical community and recognized hospitals. Learn more. Mention Coupon Code “Ad” for 10% Off! Visit our store, order online or call 804-270-1714. 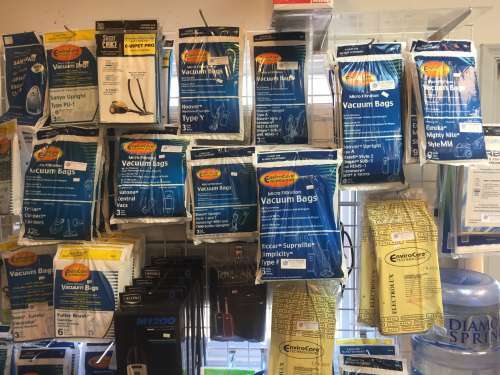 Need a new or hard to find belt or vacuum cleaner bag? 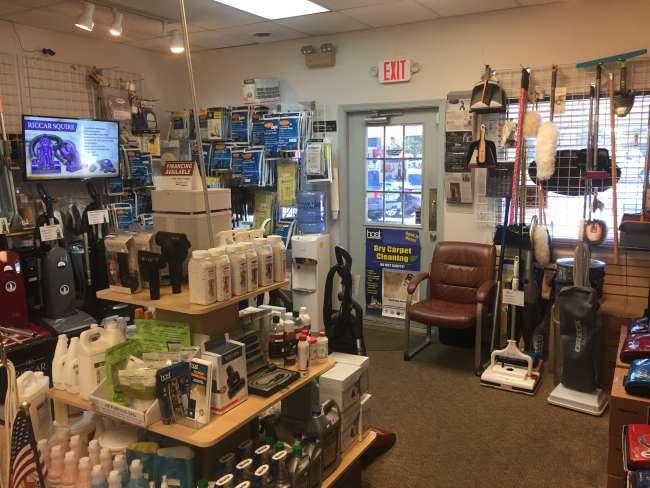 Willett Vacuum has Central Virginia’s widest selection! We extend all Factory Warranties on residential vacuum cleaners to a minimum of 2 Years at no additional cost. Willett Vacuum repairs and services most brands of vacuum cleaners. 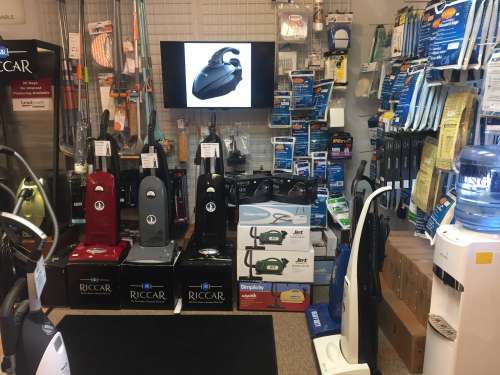 We carry full lines of best-in-class HEPA certified Miele and Riccar vacuum cleaners, as well as other high quality vacuums, brooms, mops, dusters, and hundreds of accessories to satisfy all of your home cleaning needs. Carpet Pro: Compact Canisters and Uprights. Casabella: Brooms, mops, dusters, buckets, sweepers and more. Carpet Cleaner Rentals. Call now to reserve.